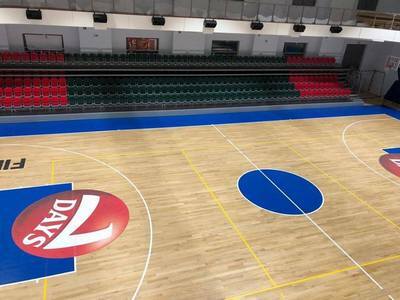 BC Barsy Atyrau will make its debut in the Balkan League in less than 20 days. The team from Kazakhstan will travel to Sofia to play three matches which will count as home games for them. 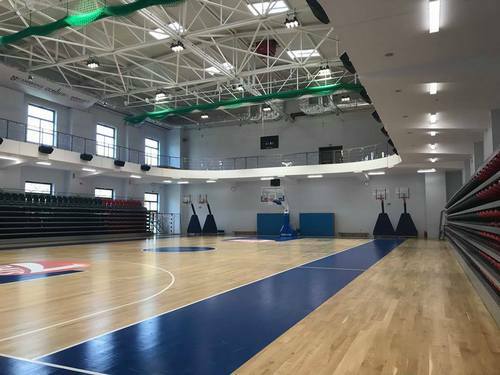 The venue for those three games will be the basketball hall of St. George International School & Preschool. It was opened a few months ago and has already been a host of the U20 European championship in the summer. 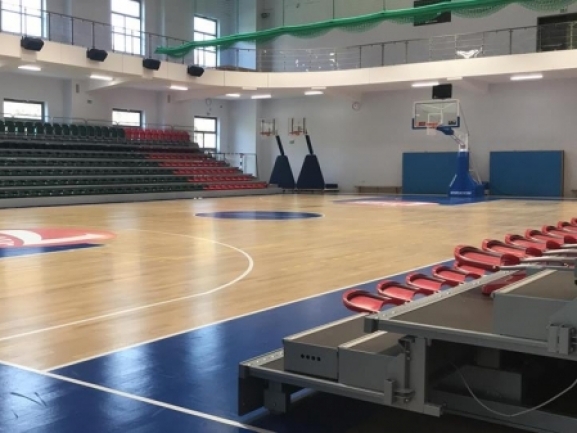 In September a FIBA U14 international tournament was also held in the arena. Representatives of the Balkan League had a visit to the facility and were impressed with what was seen. The management of the school offered them their hospitality and had them see the whole complex. The two parties agreed to collaborate for the games of BC Barsy Atyrau and are sure everyone will be happy with what the facilities have to offer. The first game of BC Barsy Atyrau will be palyed on November 20th, November 21st and November 22nd. They will be against BC Akademik Bultex 99, BC Beroe and KK Kozuv respectively.